The most common cause of shin pain is shin splints, an overuse condition that is particularly common in runners and other athletes. It is usually involves small tears in the muscles where they attach to the shin bone. The wrong or worn-out footwear can make you more liable to develop shin splints, although the structure of your foot (flat feet or, conversely, an extremely high arch) can be another factor. 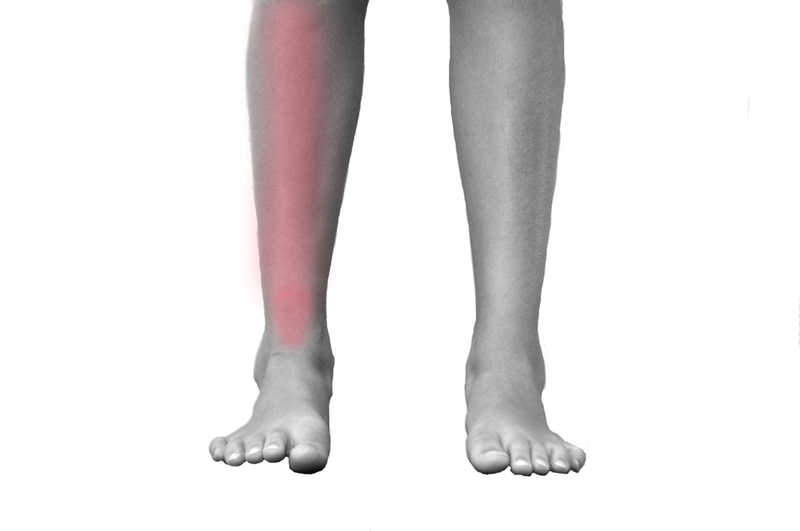 At Footpoint Podiatry we treat a wide range of pains and problems associated with the shins, including shin splints, stress fractures and trauma. We can also advise you on footwear and provide long-term solutions such as stretching and strengthening programs and orthotics that support your feet and correct your gait.